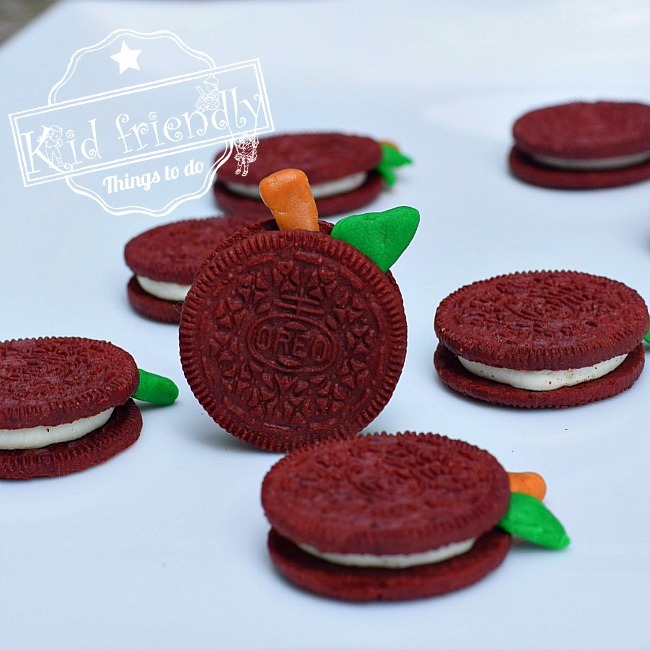 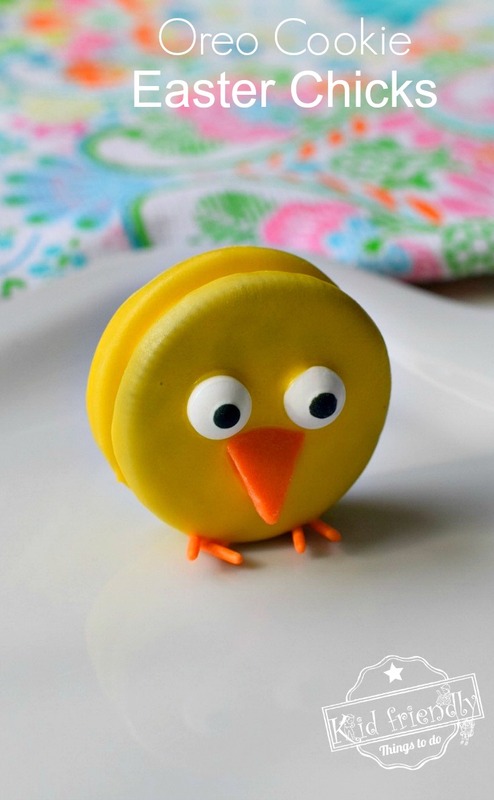 Simple Cookie Easter Chick Treats That Are Almost Too Cute To Eat! 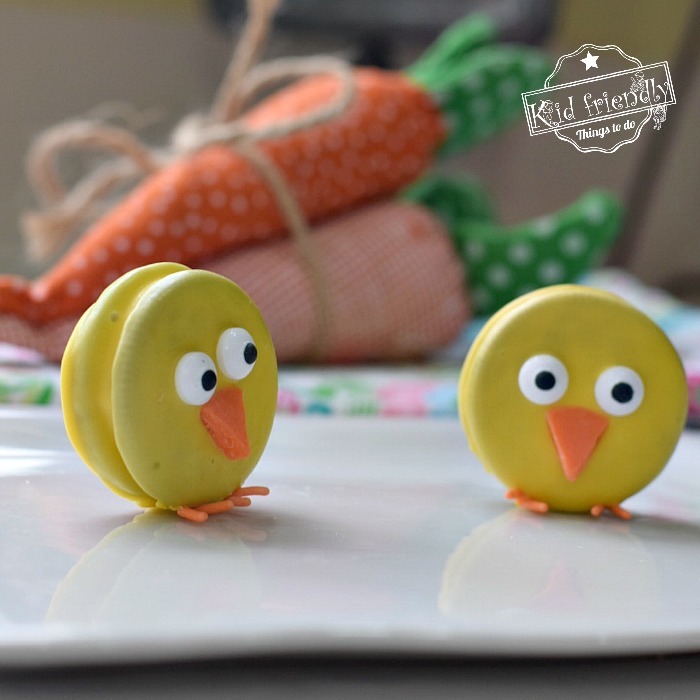 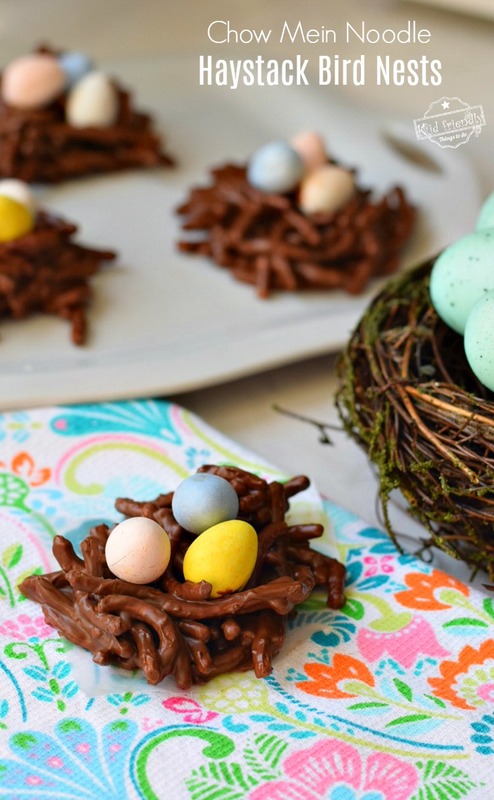 Home » Easter » Simple Cookie Easter Chick Treats That Are Almost Too Cute To Eat! 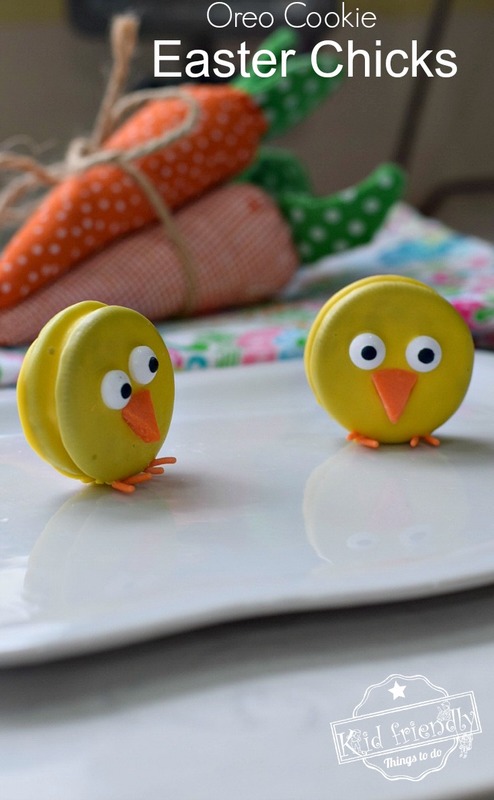 Just look at these adorable these Easter Chick Treats are? They look like they are talking to each other. 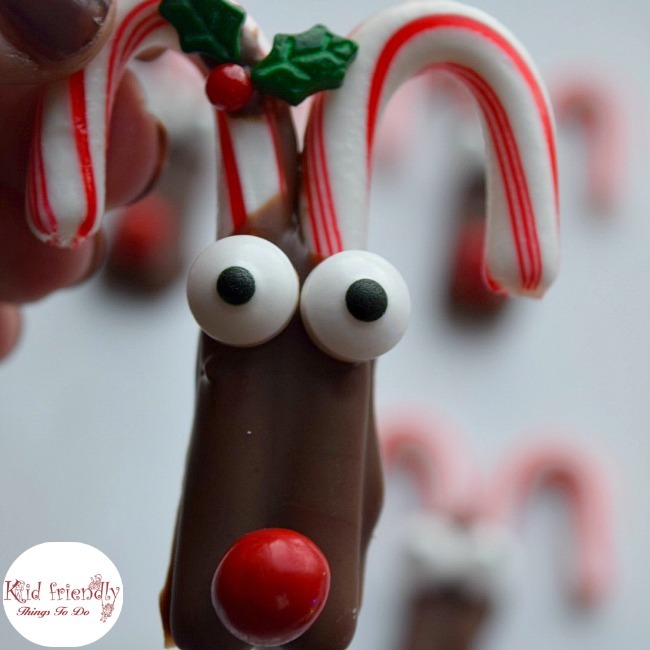 If you follow my blog at all, you know that I like to keep all of my treats, crafts and recipes as simple as possible. 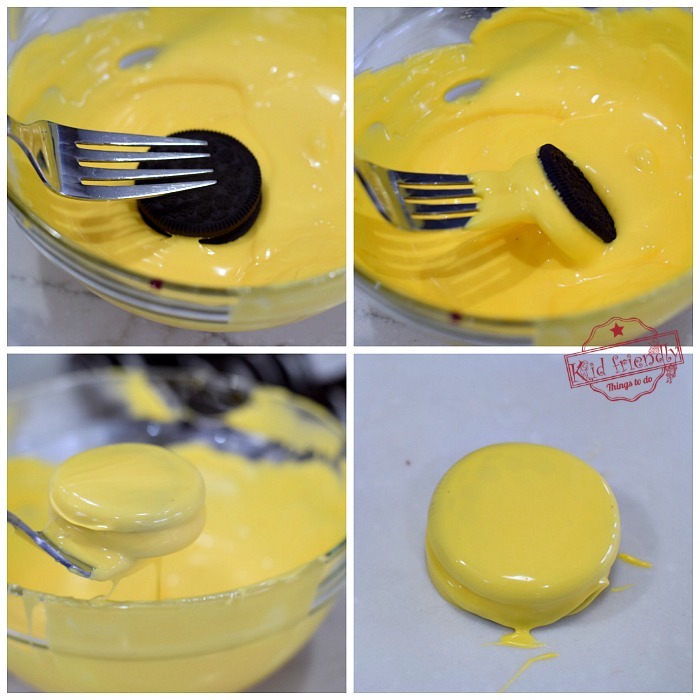 I know that you don’t have time to fuss over complicated anything, and neither do I. 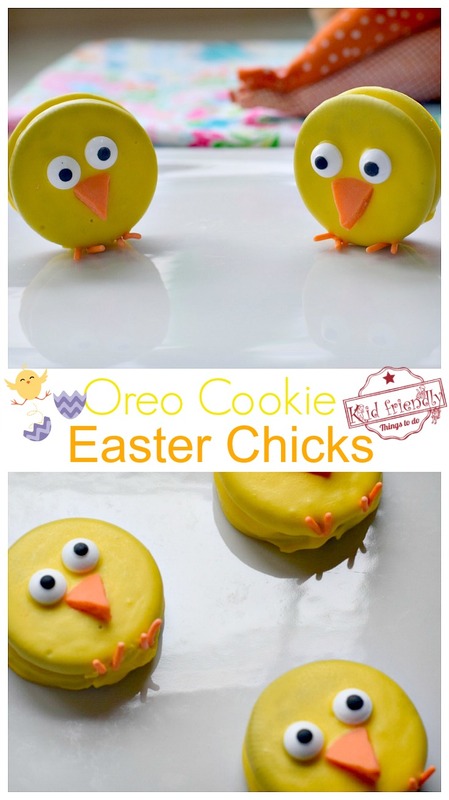 These little Oreo Cookie Easter Chicks are easy to make, cute as a button, and perfectly yummy. 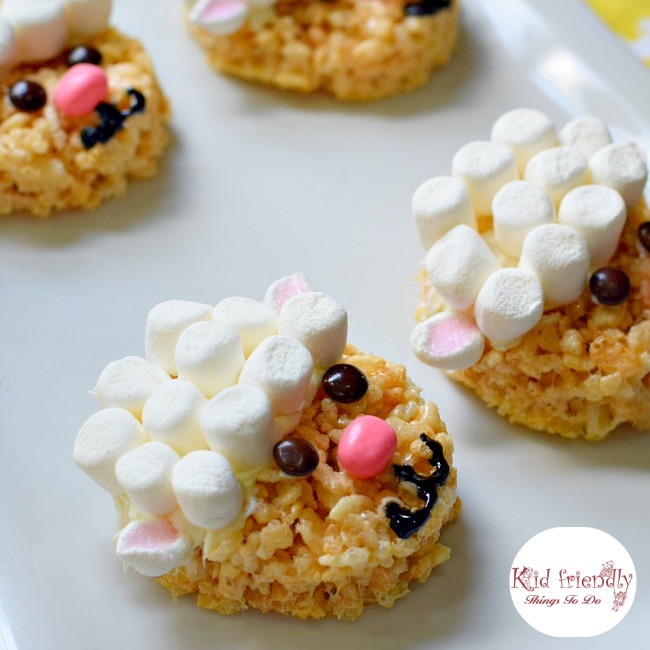 They are the perfect Easter or Spring Treat for your celebration or “Just Because”. 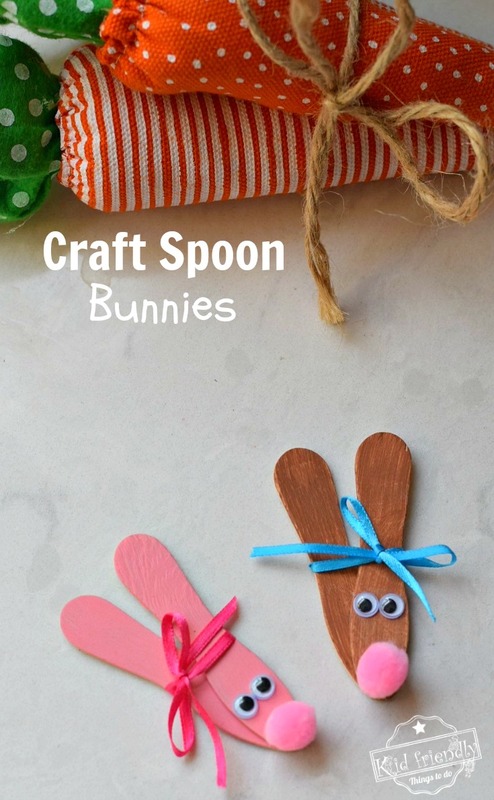 They are pretty inexpensive too. 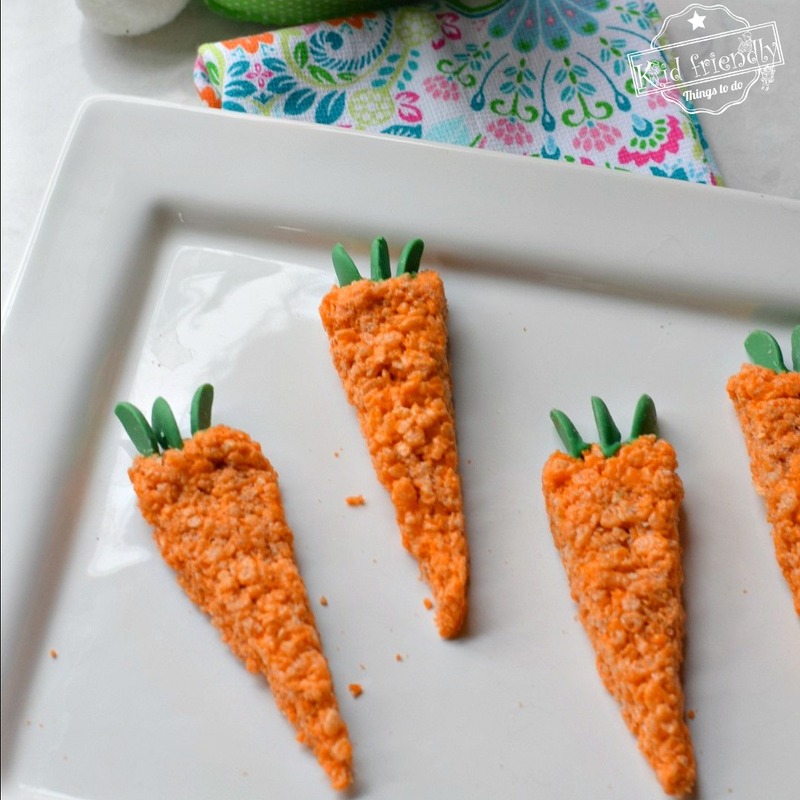 The supplies for this treat should turn an entire carton of cookies into loads of Easter Chicks. 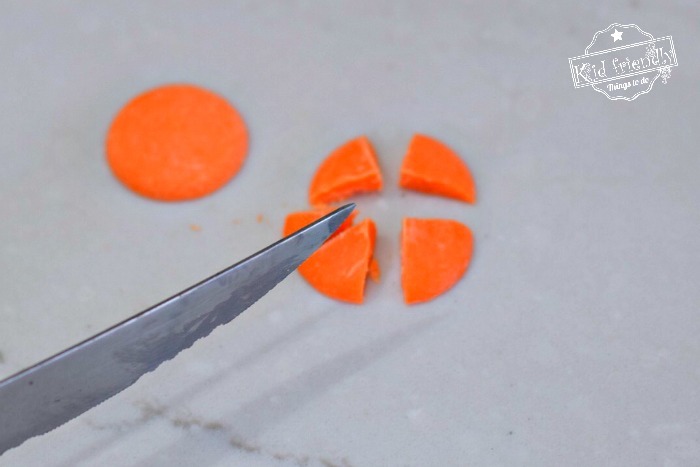 How do you cut the candy melts evenly?